As promised in Coffin Hop post #1, here's the announcement and details for a contest running through the end of November. Last Request: A Victorian Gothic contains an allusion to a well-known 19th-century American female writer and one of her short stories. The prize is a $20 Amazon gift card. The winner will be selected from the entries that correctly name the writer and her story. The writer in question is best known for a story she wrote about wallpaper, but that's not the story I referenced. The writer's last name and the word from her story's title appear in the same sentence in Last Request, only a few words apart. The clue word is the name of a living thing. Don't let its variant spellings trip you up. “For the love of God, cut off my head.” The last request in Uncle Silas's will shocks everyone speechless, everyone except his favorite niece, Anna. More than death itself, the claustrophobic Silas fears a premature burial. Will her elders carry out his request? Anna is certain they will not. It's up to her to do the right thing, even if it is a bit grisly. Armed with butcher knife and candle, Anna heads for the crypt underneath the church in the dead of night. All does not go according to Anna's careful planning. Step inside a dark story in the tradition of the penny dreadful, at times humorous and horrifying, but don't close the door behind you. Someone might lock you in. In Coffin Hop news, congratulations to Julianne and Lori, winners of my giveaway for Give Me Your Teeth: A Fae Tale. Thanks to everyone who entered the raffle. That was the best participation I've ever seen in a raffle, a sure sign of the strength of Coffin Hop. And thanks to everyone who stopped by my blog during the hop. Your comments and visits are much appreciated. There's still time to visit more stops on the hop, check out the other participants below. Happy Halloween and don't eat your candy all at once. If you hear the word Jack-o'-lantern, you likely picture a hollowed-out pumpkin with carved eyes and mouth lit by a candle inside the pumpkin. Some are scary and some are funny. However, the association between carved pumpkins, now an iconic image of Halloween, and the term Jack-o'-lantern is relatively recent. In East Anglia and southwestern England, jack-o'-lantern was the name given to the flickering lights sometimes visible over bogs, swamps, and marshes. The lights resemble a flickering lamp. Witnesses claim that the light recedes if approached, drawing the hapless traveler off the safe path through the marsh. The phenomenon—technically known as ignis fatuus, Medieval Latin meaning “foolish fire”—is still a mystery with several competing hypotheses. The lights are known by various names including will-o'-the-wisp, jack-o'-lantern, and friars's lantern. (A wisp is a bundle of sticks used as a torch.) Jack-o'-lantern is short for Jack of the lantern. So who is this Jack guy and why does he stroll through bogs with a lantern? Meet Stingy Jack, a lazy, drunken but wily character who has various dealings with the devil. There are many stories about Jack's encounters with Satan. In some versions, Jack tricks the devil into transforming into a coin which Jack places next to a cross, thus robbing Satan of his powers. Another version has the devil climbing an apple tree and becoming stuck there when Jack carves a cross onto the trunk. In any case, Jack gets bargaining power over the devil and Satan agrees not to take Jack's soul. When Jack dies, he is not admitted to Heaven because of his deceitful and drunken ways. Satan, keeping his promise, refuses to allow Jack into Hell and sends him back to earth. To light Jack's way, the devil gives him an ember from the fires of Hell, which Jack places inside a hollowed-out turnip. Jack was fond of turnips and stole one whenever he got the chance. Stingy Jack was condemned to roam the earth for eternity with his turnip lantern to light the way. It's not clear where or when the custom of carving faces into large turnips, rutabaga, or beets to create lamps originated. It's commonly believed that the custom originated in Ireland and spread to the Scottish Highlands and that the grotesque faces represented spirits and goblins. Samhain (October 31-November 1) is considered a very active time for spirits and fairies. Tradition suggests that guisers (someone going out in costume) used the turnip lanterns to light their way or that the lamps were placed at doors and windows to ward off evil spirits. As plausible as that explanation sounds, contemporary Irish and Scottish sources, such as Robert Burns's “Halloween,” don't mention the practice. The jack-o'-lantern tradition seems to be as mysterious as the ignis fatuus, which is as it should be. There's still time to enter the raffle to win a copy of my urban fantasy novelette Give Me Your Teeth: A Fae Tale. It's in pre-order mode on Amazon, set for release on Halloween. Enter to win here (Coffin Hop Post #1). Like many words, the meaning of eerie has altered over the centuries. Ask anyone today and they'll likely tell you it describes something mysterious, uncanny, or spine-chilling. We're not quite sure about something eerie. We just know it's strange, not quite right. The first evidence of that meaning—something evoking fear because of its strangeness—is from 1792. Previously, eerie meant someone was timid or affected with superstitious fear. Somehow usage transferred eerie from the victim to the object inspiring the fear. Both meanings are still with us today, though the original meaning lives on chiefly in Scottish areas. If you want to sound clever (or simply confusing), you can employ both meanings in the same sentence: The eerie boy hid behind a bush when he heard the eerie howl. Eerie (also spelled eery) derives from Middle English eri, which is a north England and Scottish variant of Old English earg, meaning cowardly. Earg comes from Proto-Germanic *argaz, which has cognates in Old Frisian erg (evil), Middle Dutch arch (bad), Old High German arg (cowardly), German arg (wicked), Old Norse argr (unmanly), and Swedish arg (malicious). Interesting how the meanings of the cognates range from something cowardly to something wicked. The name of the city Erie in northwestern Pennsylvania or the great lake have nothing to do with things mysterious or uncanny. Both names are shortened forms of Erielhonan, a Native American people that lived in the area. The Erielhonan were decimated in wars with the neighboring Iroquois during the 17th century and were eventually absorbed into the Seneca nation. 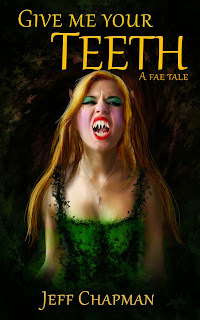 Don't forget to enter the raffle for my urban fantasy novelette Give Me Your Teeth: A Fae Tale. It's in pre-order mode on Amazon, set for release on Halloween. Enter to win here (Coffin Hop Post #1). Looking for something creepy to haunt your fall evenings? Jeff recommends Lexa Cain's Soul Cutter, on sale for 99 cents through October. Élan's fighting for her very soul. From my review: If you're searching for a suspenseful read in an exotic local with a heavy dose of supernatural chills, Soul Cutter is the book for you. Highly recommended. It's that time of year again. There's a chill in the air. The leaves are turning. Many have fallen. The coffins in the blogosphere are creaking open. It's Coffin Hop Time. 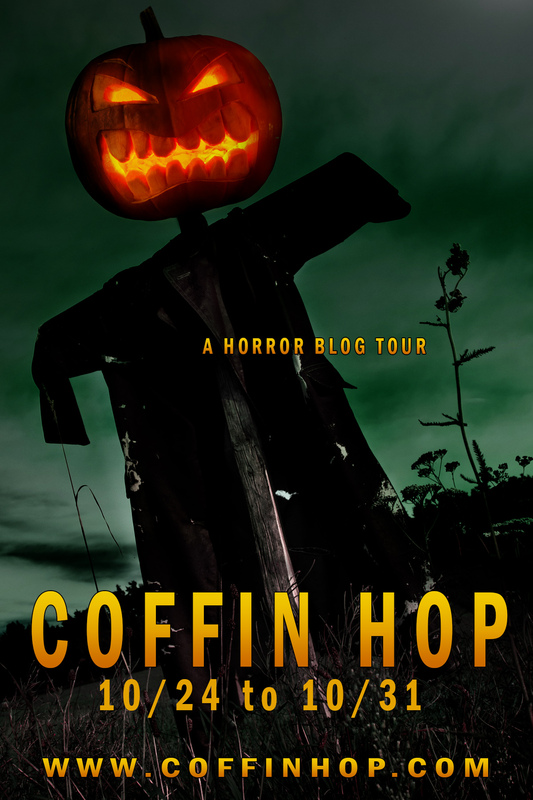 Coffin Hop is an annual blog tour during the week leading up to Halloween featuring horror-themed posts and contests with various kinds of goodies. Check out the various participants at the bottom of this post. You'll be glad you did. Like most children, ten-year old Jimmy wonders where the Tooth Fairy keeps all those teeth. It's a silly question to laugh about. He plays along to get some coins, confident there's no such person. As he and his friends know, their mothers play the role of the Tooth Fairy, but in the middle of the night, Jimmy's world turns upside down. He learns there's more to his mother than he ever imagined, and the Tooth Fairy isn't so harmless. And look out for a longer-running contest that I plan to announce next week. Looking for something creepy to haunt your fall evenings? Jeff recommends Neighborhood Watch by Stuart R. West. It used to be such a nice neighborhood. Derek and his wife Toni were content living in the quiet suburbs of Barton, Kansas. Until the new neighbors moved in. Rude, brash, loud, but there was something more to them. Something Derek couldn't put his finger on. And the older neighbors were dying off at an alarming rate. Were Derek’s past mental issues resurfacing or was he on to a darker truth? And just what is in the basement of the house on Pawnee Lane? I have a guest post up today at Tyrean's Writing Spot. I talk about a few of my favorite October reads. Check it out here. My novelette Give Me Your Teeth: A Fae Tale is available for pre-order at Amazon. Release date is Halloween. Add it to your Goodreads to-read list here. Yes, this is a story about the Tooth Fairy, but it's not your mother's Tooth Fairy. This one has teeth, lots of them. Thanks to Lyn Perry and Stuart West for their comments on the manuscript and K. M. Carroll for that awesome cover. If you've commented here in the past couple weeks and haven't received a visit from me, I'm sorry. I'm behind on returning comments. I had a cold which sapped all my energy for a few days, but that bit of badness seems to have gone away. I have a couple items to celebrate this week. I finished a near-final draft of a long story/novelette and sent it off to a beta-reader. I had expected it to come in around seven to eight thousand words. 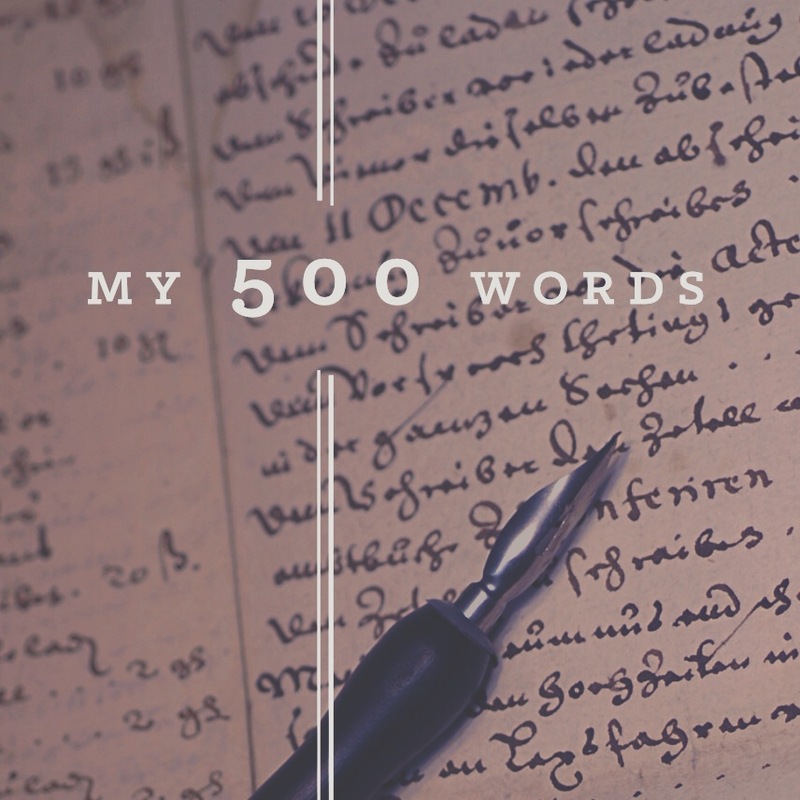 After adding some scenes and fleshing out others, the final draft came in over ten thousand. I feel better about selling something as a standalone if it's over ten thousand. As soon as I hear back from my beta-reader and do another editing pass over the manuscript, I'll put it up for pre-orders. I already have the cover. The title is Give Me Your Teeth: A Fae Tale. Here's the cover and a first pass at the blurb. Like most children, ten-year old Jimmy wonders where the Tooth Fairy keeps all those teeth. It's a silly question to laugh about. He's happy to play along to get some coins, confident there's no such person. As he and his friends know, their mothers play the role of the Tooth Fairy, but in the middle of the night, Jimmy's world turns upside down. He learns there's more to his mother than he ever imagined, and the Tooth Fairy isn't so harmless. Now I have to decide what to dive into next. Do I start a new project? I have several ideas. Or do I pick an old project and push it to the finish line. I have several of those, too. I also have projects that seem never-ending. In other news, my narrator for Last Request has made great progress on the recordings, so I'm expecting the audio version to be ready ahead of schedule. 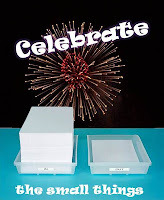 Want to join in the fun that is Celebrate The Small Things, sign up here. Today's post is a bit different. 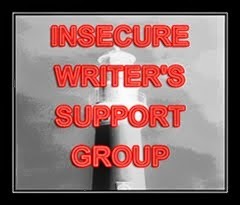 It's the one year anniversary of the IWSG, so how do writers celebrate an anniversary? They write a book! 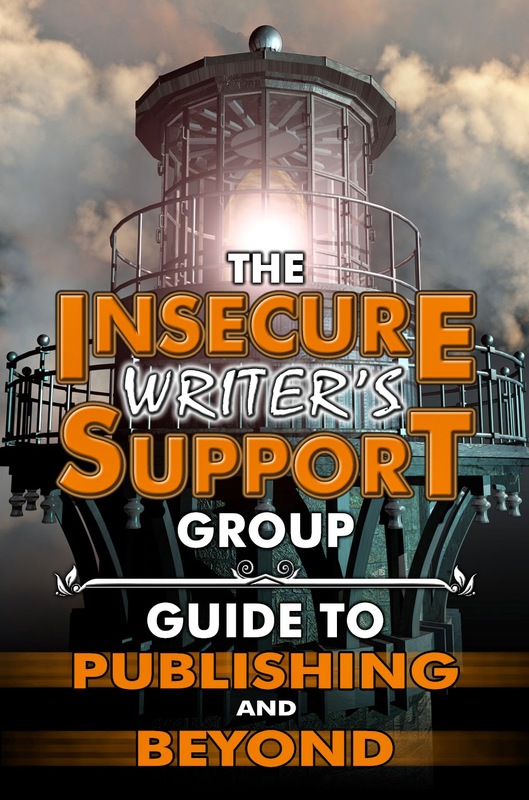 Today's post is my humble contribution to The IWSG Guide to Publishing and Beyond. Awesome cover, don't you think? 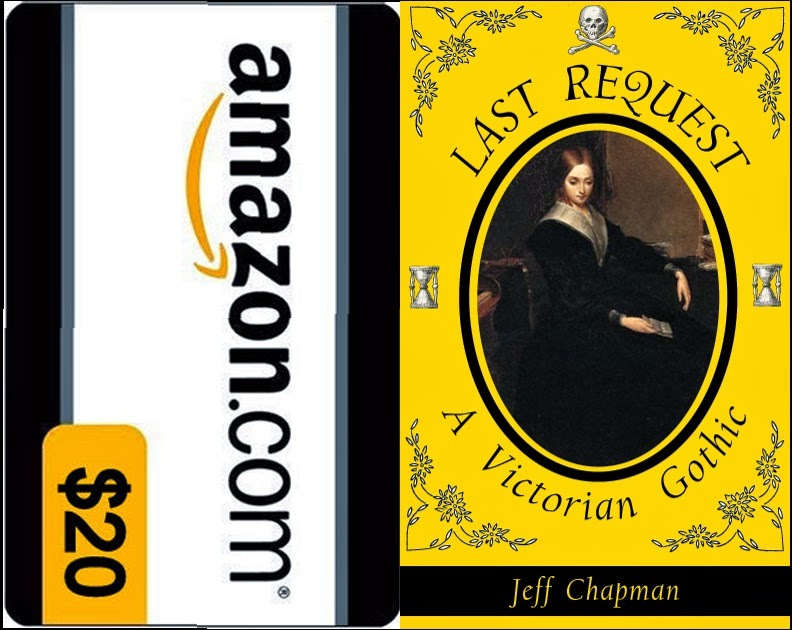 Bio: Jeff Chapman, author of Last Request: A Victorian Gothic and other tales ranging from fantasy to horror, muses about words and fiction at jeffchapmanwriter.blogspot.com. Permission: I hereby give IWSG permission to use this post in The IWSG Guide to Publishing and Beyond. If only I had know more about marketing, I could have saved myself some time, effort, and money. I heard on the Sell More Books Show (a weekly podcast about book marketing) that most people don't read blogs. They scan them for headlines and bullet points. I tried to divide what I have to say into bullet points, but everything comes down to one point. Put your book in front of people who are looking for it! Remember that phrase. Every time you evaluate a marketing opportunity, consider it with that idea in mind. 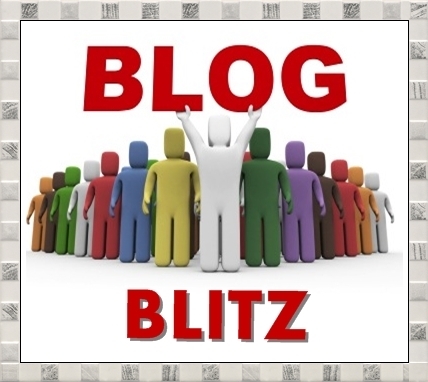 Does this marketing scheme address people who are looking for your book? If you can't answer yes, move on to something else. Whether you like it or not, people tend to look for books by genre. (Some people know exactly what they're looking for. They use title or author in their search, but those aren't the people you're after.) Amazon's best seller lists and categories are broken down by genre. Email marketing lists are organized by genre. You need to identify the genre or genres in which your book fits and target people looking for that genre. Be honest with yourself when deciding on the genres. Readers who don't get what they expect, tend to feel cheated, and cheated readers write very negative reviews. I've paid to have my books featured on websites a few times. For the most part, these efforts have been dismal failures, resulting in zero or very few sales. It could be that marketing on a website doesn't work that well. After some reflection and analysis, I realized the websites I tried primarily cater to romance readers. I wasn't putting my books in front of the right people. I guess I got the marketing result I deserved. I've found two marketing strategies that work. Email Marketing: There are many services who will send the details of your book to subscribers interested in your book's genre. Some are very expensive, some very reasonable. Your results will likely vary based on the number of subscribers. Most of these services require your work to have a set number of positive reviews. They want to provide quality suggestions to their subscribers. So far, I've always made a profit on these sorts of email campaigns. The most important point is to pick the right genre so that you put your book in front of people who are looking for it. Drill Deep Into Amazon Categories: Don't simply list your book as Fiction or Adventure or some other top-level category. Amazon has hundreds of subcategories. Spend some time browsing them. Drill deep to see if your book reasonably fits into some lesser-populated categories. 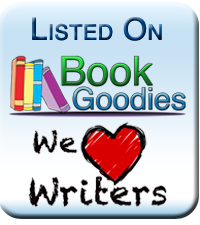 Readers who drill down into those categories are looking for something specific and your book might be just what they're looking for. Also, a few sales will likely put you onto a best seller list, which gives you more exposure. A few good reviews will get you onto the top rated list. If you want readers who are looking for your book to notice you, it's better to be swimming around in a small pond rather than the ocean. Choose wisely and you'll find the readers who are looking for your book.